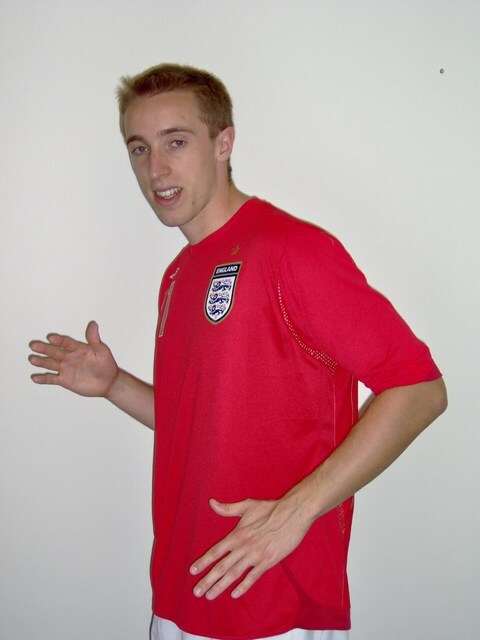 Being a lanky bloke and wearing an England shirt isn’t enough to call yourself a professional Peter Crouch lookalike, surely? But this chap, known only as ‘Martin’, is available for hire, through the website Fake Faces. Money well spent, we’re sure.